Last year I was apart of a consultation to see how Severn Trent Water (STW) could enable its signage to be manufactured in house, as at the time it was outsourcing it all to an external company. 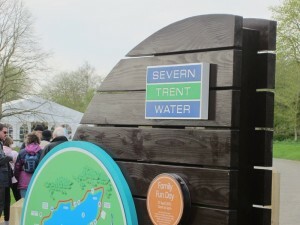 STW owns lot of managed forest that surround its reservoirs, yet the timbre used for its signs in and around the public accessible areas was oak sourced from all the way in the United States. 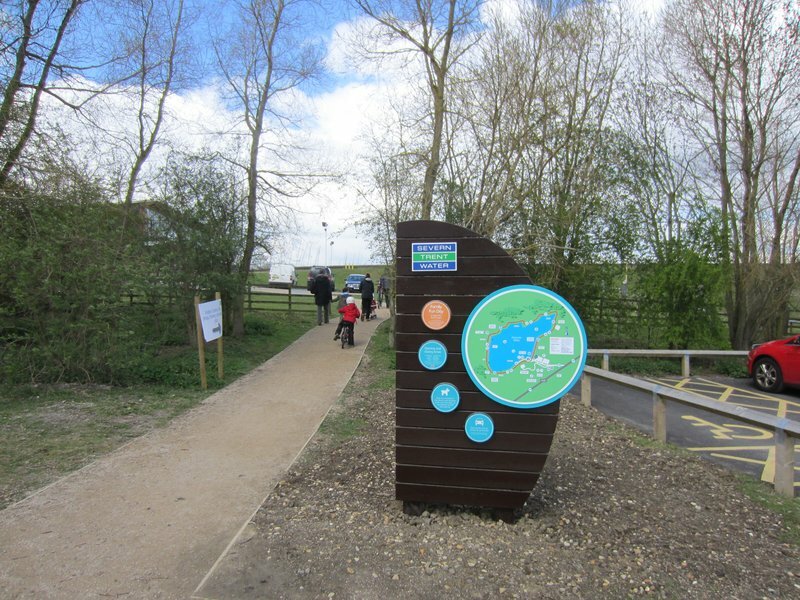 STW has it own saw mill capable of processing green freshly harvested timbre, along side a full equipped work shop and willing staff to manufacture their signs. The only issue was they lacked someone with the necessary skills, training and enthusiasm to create all the CAD files and operate the CNC router, and that’s where I came in. As and when required I work on site to complete my part of the sign manufacturing process. 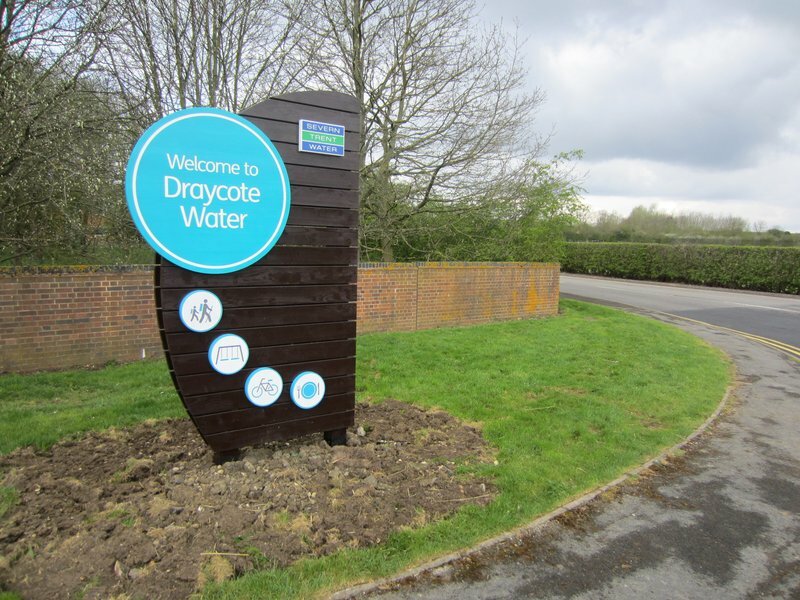 Shortly after it was establish that it had become feasible to create any signs in house a new project emerged consisting of large welcome road entrance signs for the 6 largest public access sites. 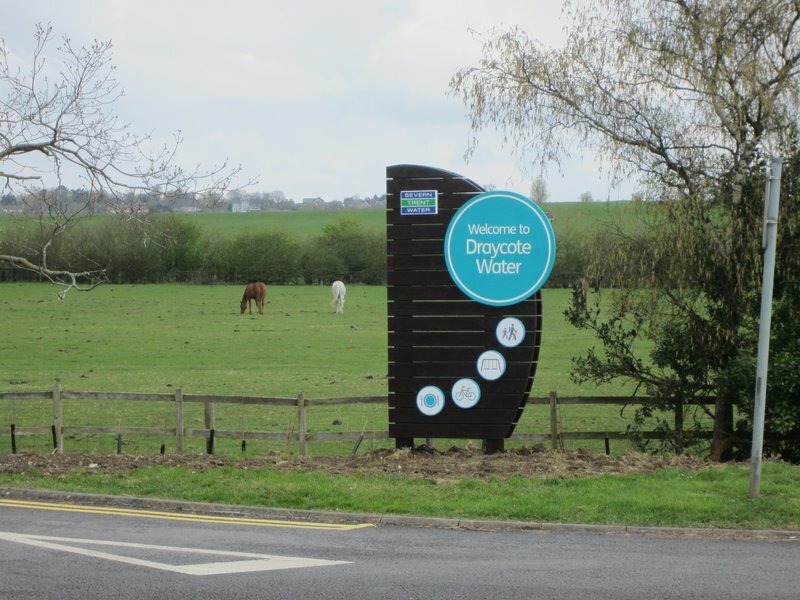 Draycote Water was the first to be completed in April 2013, just in time for the re-opening of its renovated visitors centre. 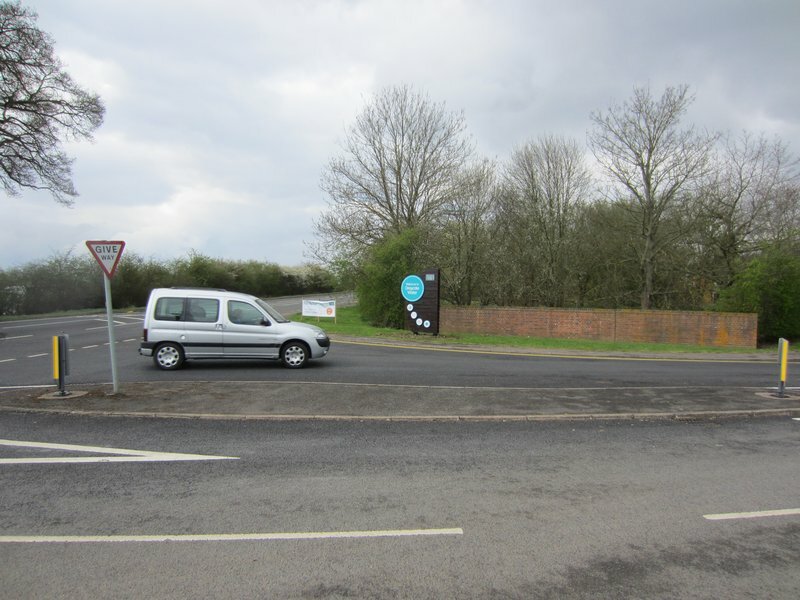 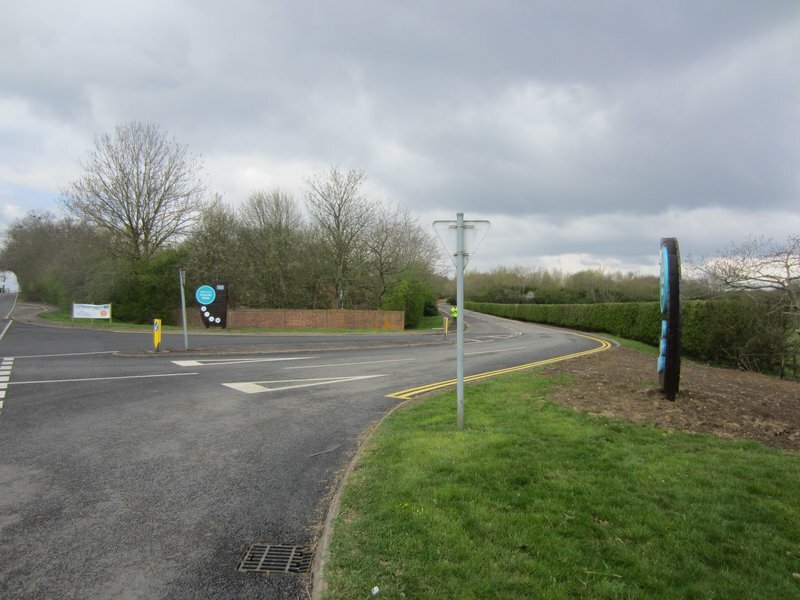 Below you can see the road entrance signs, each consisting of a Severn Trent Water logo, large “Welcome to…” and 4 icons representing some of the key activities of this site. 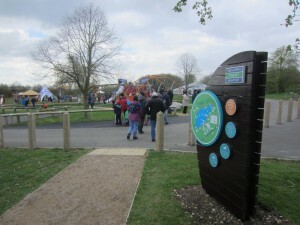 Within the visitor centres their are several maps to help visitors navigate the facilities open to the public. 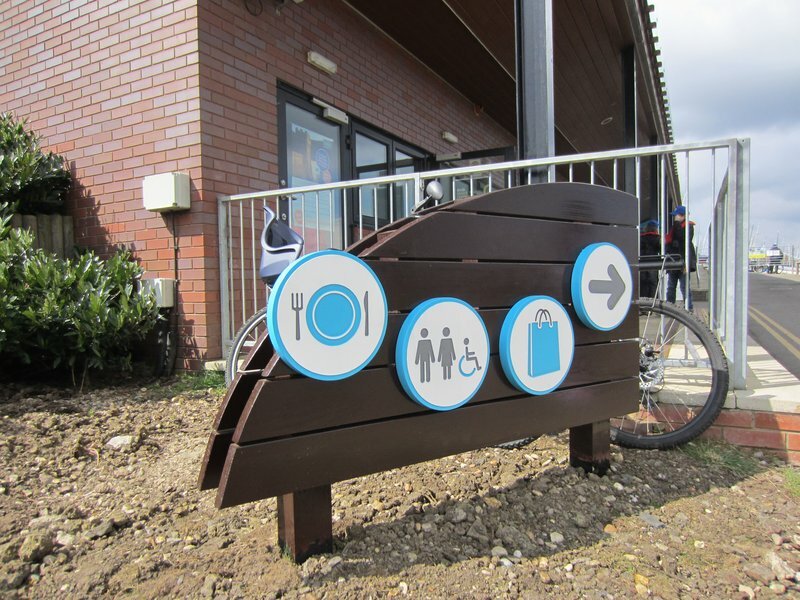 Beneath the visitors centre are icons to highlight the restaurant, toilets & shop. At the point of publishing this blog post Foremark Reservoir & Carsington Reservoir have now been completed and installed. The final 3 of 6 of this initial signage project should be installed before the end of the year. I will add photos of these new installations soon. 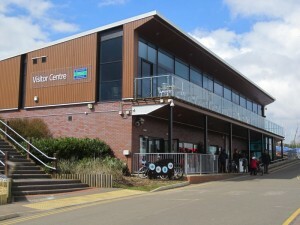 This entry was posted on 23 September 2013. 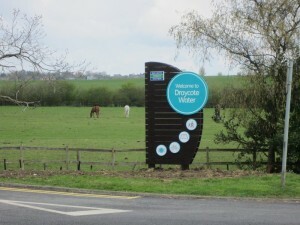 It was filed under CAD, CNC and was tagged with cad, cnc, draycote water, routing, severn trent.